13 -3 Record Last Year. Lost in the quarterfinal game to Oceanside. 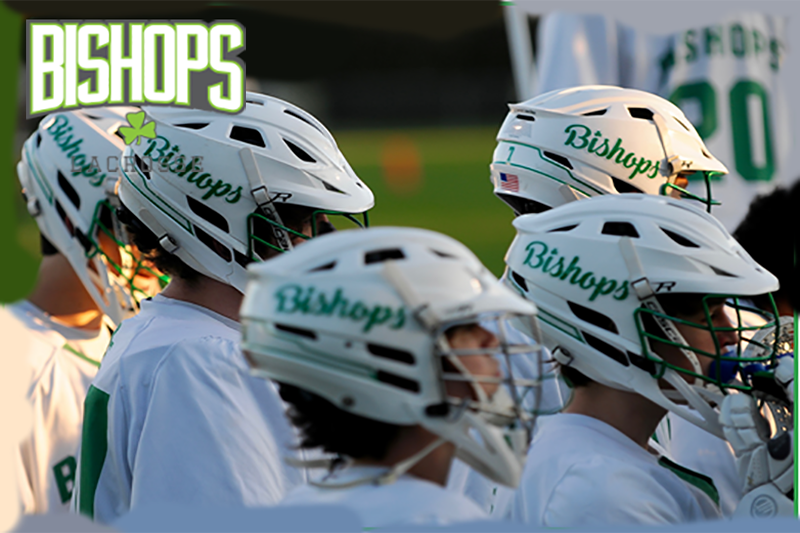 Bishop England enters the 2019 season with a new head coach and a young but talented roster. Tyler Tracy takes over as Head Coach after Sean Keiper led the team to a State Championship in 2017 and the quarterfinals in 2018. Coach Tracy may be new to the Bishop England Head Coach role, but he's loaded with head coaching experience. 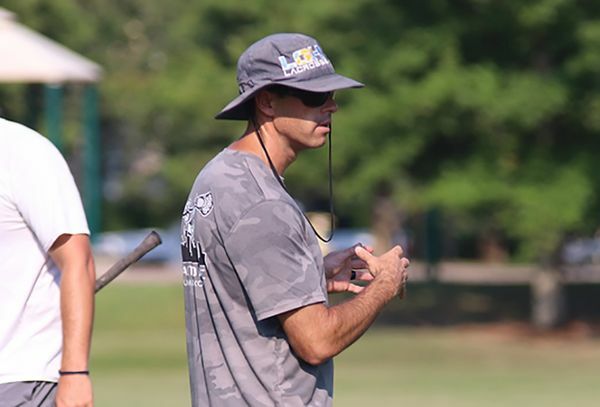 Tracy has an extensive coaching resume, and is one of the Charleston area's pillars for lacrosse. The 2019 team's strength and leadership is on the defensive end, but will return with all starting attackmen. "The team has been working hard both in the weight room and during our winter practices. We look forward to a great year with a tough schedule." Tyler Tracy enters his first year as Head Coach for the Bishops. Coach Tracy attended St. Paul’s High School in Baltimore, MD where he was a High All American Goalkeeper. He was a Division I four year starter at Towson University where helped his team reach the NCAA quarterfinals for three years. Coach Tracy has been coaching in the Charleston area for over 10 years, including at the College of Charleston. He is currently the position director for the Loggerhead Lacrosse Club. Click for FULL BIO. Harris Hubbard - Defense - Senior - Transfer from Dallas, Texas, On a full ride to Furman University this fall. Harris is a smart, tough, and very skilled defensemen. He is able to shut down the opponents' best offensive player. Brian Wain - Attack - Junior - Brian is a shifty left handed attackmen. He will be the center stone to the offense. "We will be facing a tough Christ School team from Asheville, NC that has talent all over the field. It will be a tough test early in the season for our young team. Hilton Head High School has always been a tough game for both sides throughout the previous years." 18-0 Record last year. 3rd consecutive State Championship. 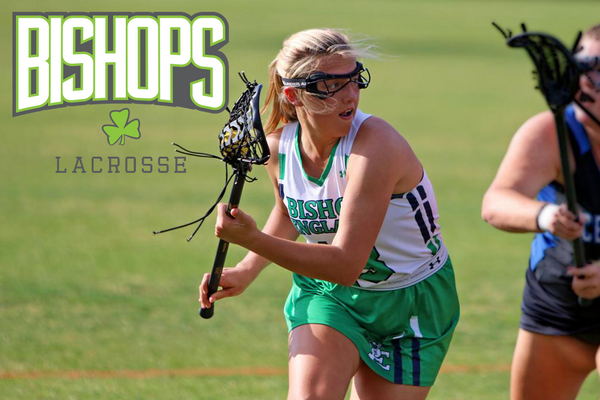 The 2019 Season for the Bishop England Girls Lacrosse Team will be a challenging one from a number of perspectives. First, they lose 4 starters to graduation, including 3 time Player of the Year and 3 Time All American Emma Pizzo. Three (3) time All State Midfielder, Ellie Long, has also graduated. The Bishop's will have a brand new player in net and multiple players have put on the pads this off-season to see if the position was a good fit. The only new faces for BE will be freshmen. They will need to quickly acclimate to the fast pace of Varsity lacrosse since they will only carry 16-17 players. "We will have a strong team that can contend for another run at a State Championship if they can display the commitment and teamwork that has been the hallmark of our past championship teams." Jeff Weiner will be entering his 10th year as the BE head coach . Prior to BE, he was an assistant with Wando HS girls helping to develop them into a winning program. He moved to the Charleston area from Long Island around 2008. He credits his daughter, Abigail Zeltmann, who coach's Hauppage High School in Long Island as his main influence in how he coaches girls lacrosse. Following his daughter through her playing and coaching days has given Coach Weiner the ability to bring high level lacrosse philosophies to the BE program. "We put together a challending schedule beginning with defending 5A Champion JL Mann coming to BE on March 1. A week later, we face a very strong Wando team on March 9."